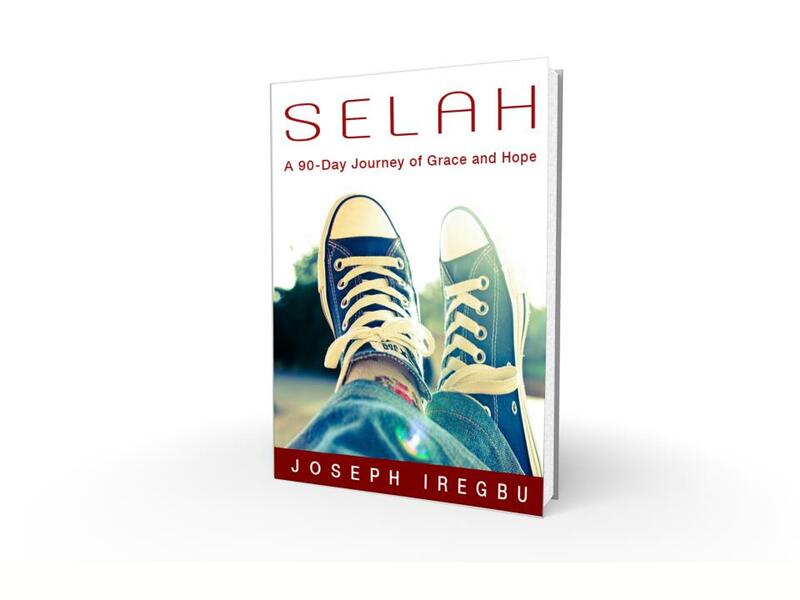 I recently had the opportunity to ask Joseph Iregbu some questions about his journey and also his new eBook SELAH: A 90-Day Journey of Grace and Hope. I’ve had the pleasure of working with Joseph on a couple of book launch teams. His words of wisdom and encouragement have inspired me on many occasions. If you haven’t connected with Joseph, you can do so here Joseph Iregbu: The Story of Hope. You can also follow Joseph on Twitter and Facebook. Eileen: Tell us a little bit about yourself now. Where do you live? Do you have a family? Joseph: I’m Joseph Iregbu, a family man, purpose guy and a big dreamer. When I am not writing, speaking or coaching young leaders, I spend my day working for one of Europe’s top energy trading organizations. I’m married to my best friend, Temi and we are blessed with a gorgeous daughter, Isabel-Juda. We currently make our home in Germany, after several years studying and living in the UK. Eileen: I know you have an incredible comeback story. Would you share a little bit of it with my readers? Joseph: I was born in eastern Nigeria. I am the 5th of six children by my mom and the 13th of fourteen in total by my father. It was a big family. We actually had a really good life, we were considered affluent. But all that changed when my dad died after years of suffering from diabetes and asthma. Everything changed. The awesome life we knew vanished. Our family assets were forcefully taken from us by relatives, owing to traditions that ‘empowered’ them to do so. My teenage years were significantly challenging. It’s difficult to explain. I almost dropped out of school due to lack of education support, I was destitute at 17 with no place to live. I remember walking to the church at midnight with nothing. The bare church floor became home for the next 3 months. I don’t want to create disturbing images but I remember living in a slum where I couldn’t sleep for some nights because rats and cockroaches shared my accommodation. Hunting neighborhood trees for fruits wasn’t a teenage recreation – for me it was an act of survival. Hunger was normal, suffering doesn’t quite describe it. Eileen: What is the biggest lesson you learned from all the challenges you faced growing up? Joseph: Never give up! I know it sounds cliché. But I speak from experience. That’s my biggest lesson. Looking back, it was so easy to have resigned to circumstances. But I didn’t. I learned to dream during those years of hopelessness. 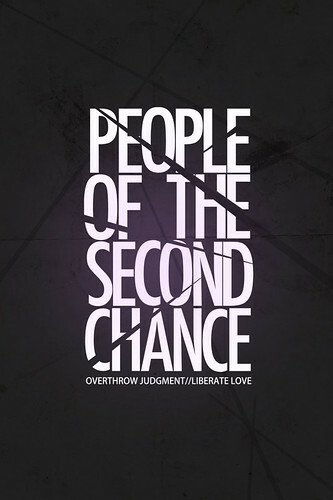 I learned you cannot survive life as a lone ranger – you need people. Ultimately, I attribute everything to divine providence. God has been gracious to me. Eileen: What prompted you to write SELAH? Joseph: I didn’t start out to write a devotional. It started as a gesture of encouragement. In 2004, I began sending daily text messages to members of my cell group. We were 6. By 2011, my list had grown to over 100 daily recipients. I was inspired by the testimonies of many friends who shared with me how each daily word came in their season of need, challenge and doubt. They encouraged me to make my content a reading resource that could reach more people. I resisted for a long time but later realized God was asking me to do just that. It’s been a 7 year journey. 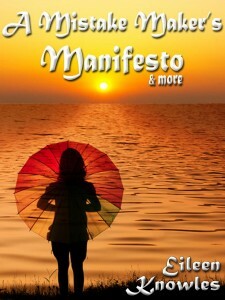 Eileen: When does SELAH release and how can my readers get their copy? I will be giving away 7 awesome bonuses between March 1-8 when anyone orders via Amazon and emails me their receipt or order confirmation to info@selahthebook.com (info at selahthebook dot com). They will get access to a site where they can download the gifts. Thank you, Joseph, for visiting The Scenic Route today. I always love hearing about your journey! This entry was posted in Uncategorized on February 27, 2013 by Eileen. God has been very gracious to me, Larry. Eileen, it’s always a privilege to show up on your home base. Thank you so much for supporting my dream. Joseph, you have such an incredible story! Thank you for sharing a piece of it with us today. 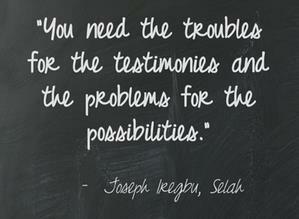 What a story, Joseph, and your steadfast faith and purpose in Him is so inspiring. Congratulations to you on the release of SELAH!